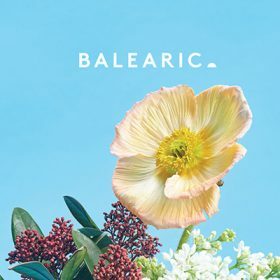 BALEARIC, the achingly tasteful imprint established by Jim Breese in 2015, releases it’s fourth Ibiza sunset inspired compilations for 2018 summer. The eponymously self-titled series received high praise for its debut album and ‘Balearic 2’, released mid-2016, was named ‘Summers Best Compilation’ by Thump/Vice, scouring fans globally with its purist mindset and timeless curation. Our aim is to build a proper compilation series that people can rely on, one made with love and featuring a top quality, diverse selection of music from artists who embody that enduring Balearic spirit.